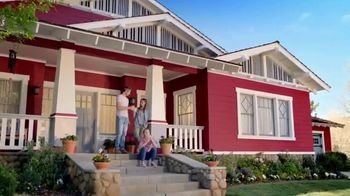 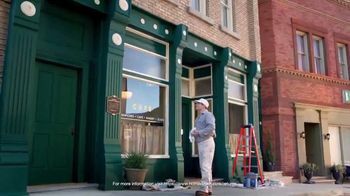 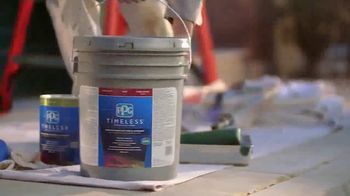 Home Depot believes whether you're painting you home a fresh new color or restoring a landmark on a city street, PPG Timeless should be your benchmark. 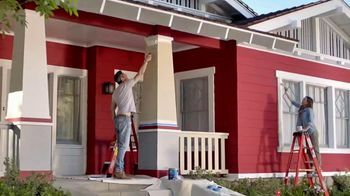 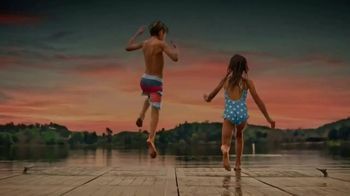 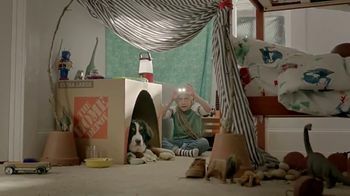 The paint brand is designed to go on in one coat and stand up to wear and tear inside and outside your home, even in stormy weather. 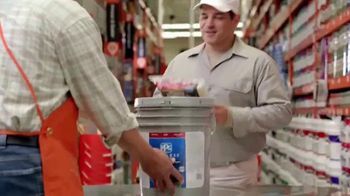 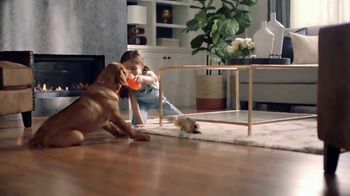 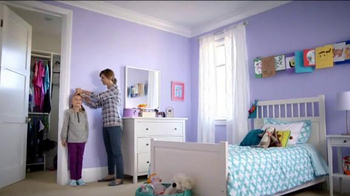 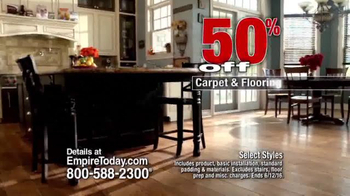 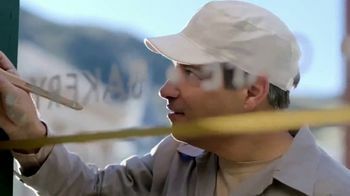 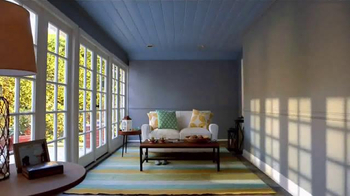 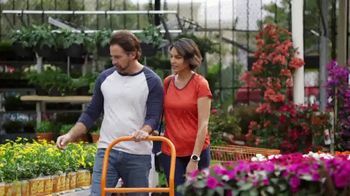 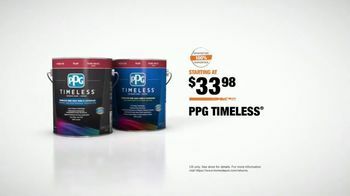 PPG Timeless is only available at Home Depot, which guarantees 100 percent satisfaction.